In this free mini course Jancis takes you on a journey to explain how wine is made, the different types of wine, the geography of wine and how it’s changing, viticulture & vineyards, the wine-making process and how to read a wine label. This course is a free excerpt from Mastering wine – Jancis Robinson’s shortcuts to success. The entire course is available elsewhere on Udemy. This course would suit everyone interested in learning about wine. It is aimed at beginners of all backgrounds, and no previous knowledge is required. It is equally suitable for professionals seeking wine knowledge for their business life and individuals looking to learn about wine for their social life. 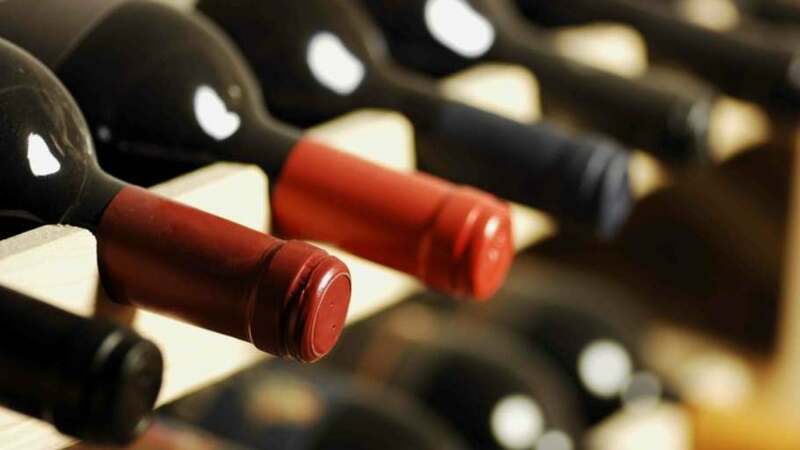 Anyone beyond the initial stages of learning about wine (usually described as ‘intermediate’; equivalent to WSET level two) will find this course less beneficial. Get your #Free #Udemy Course on FREE TASTER: The world of wine with Jancis Robinson by clicking here.